Pro-Active Packaging Machinery builds quality machines from the ground up to your custom requirements. 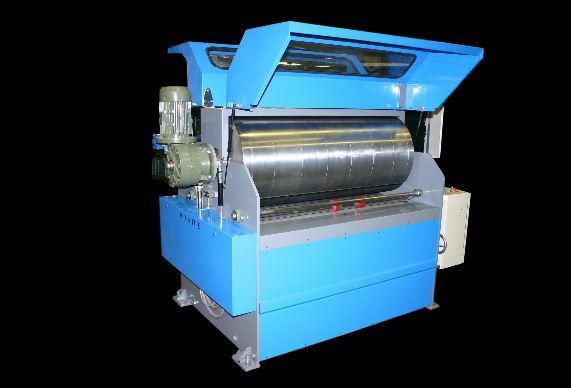 Our specialty is the design, manufacture, installation and maintenance of your machinery. Pro-Active can work with you from the outset to develop an optimal design concept that will take into consideration functional requirements, desired outcomes, cost constraints and limiting factors. We can then create manufacturing drawings and start making your machine, just the way you like it. We use our own expertise, along with your unique industry knowledge to produce a bespoke machine that will improve the productivity and efficiency of your work. We use some of today's most up to date 3D modelling and drafting software to conceptualise and bring your project to reality.​ ​We take a practical approach to improving factory layouts, product flow, and manufacturing processes with the realistic functionality of your business in mind. Product Development - We will help you maximise the potential of your idea or product design with a focus on cost effective manufacturing and handling. Research and Development - From prototype design services to turnkey projects, we can help you from design to production. Pro-Active Packaging Machinery can help you with improvements, add-ons and adjustments to existing manufacturing processes. Plus, we can even design systems that completely automate the manufacture of your product. Turnkey Systems - Delivered complete and ready for immediate use. 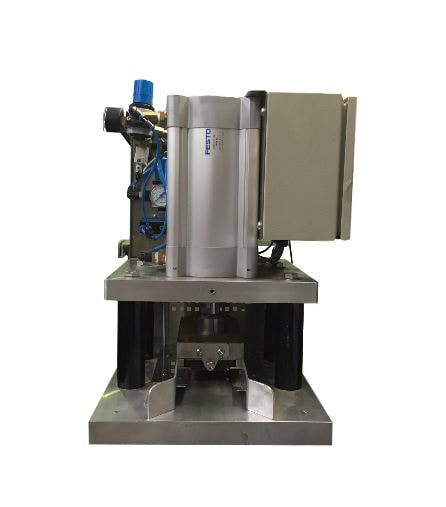 Special Purpose Machines - High speed systems, Flawless Accuracy, Repeatability, Multi Process Assembly. Conveyor Systems - Belt, Slat, Roller, Chain, Advanced handling. Control Systems - Process, Motion, Automation, PLC. From consultancy and design through to manufacture and ongoing support, Pro-Active Maintenance & Engineering has it covered. Flexograph machine (1.0m x 1.5m x 2.0m) designed & manufactured by Proactive. Biscuit sorting machine designed & manufactured by Proactive.